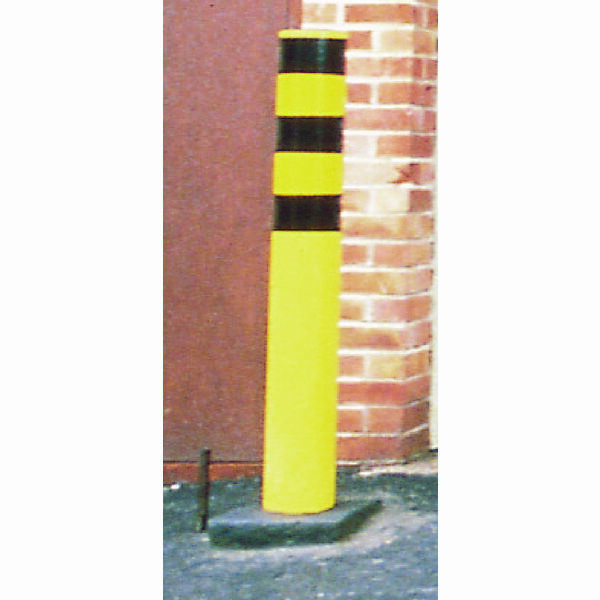 Ideally suited for a wide range of uses, this bollard has the very highest level of quality, allowing you to separate areas and prevent driving. 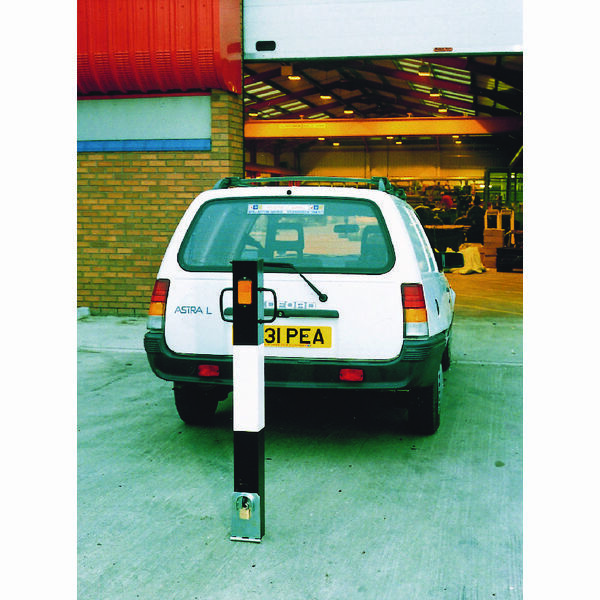 With a luxury design, this is the perfect product for a range of high end uses. 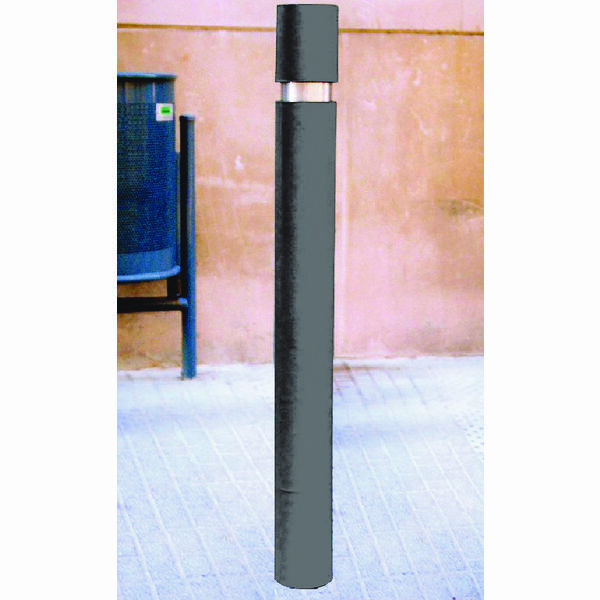 This bollard can be fixed into the ground ensuring the highest level of security and making sure that it is very difficult to knock over. The construction is steel to provide longevity of use and protection against damage.